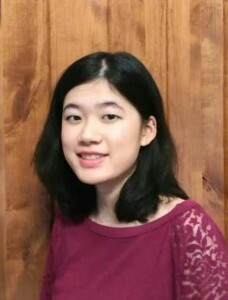 Lisa Zou lives in Arizona and attends Hamilton High School. She heard about the contest through social media and is passionate about shedding light on human rights issues and education for young girls. Writing is a way to express, but more importantly a record of living. This is a beautiful poem- haunting with its tenderness. The poem is about family, aging and the shadows of displacement created by war. Ben Hai marks the place where Vietnam was partition into north and south. The title serves as a nice “altar” presenting additional texture and meaning to the stanzas. Zou’s winning poem will be featured in our 2017 edition of DoveTales, An International Journal of the Arts. Copyright © 2016 Writing for Peace. All rights reserved.